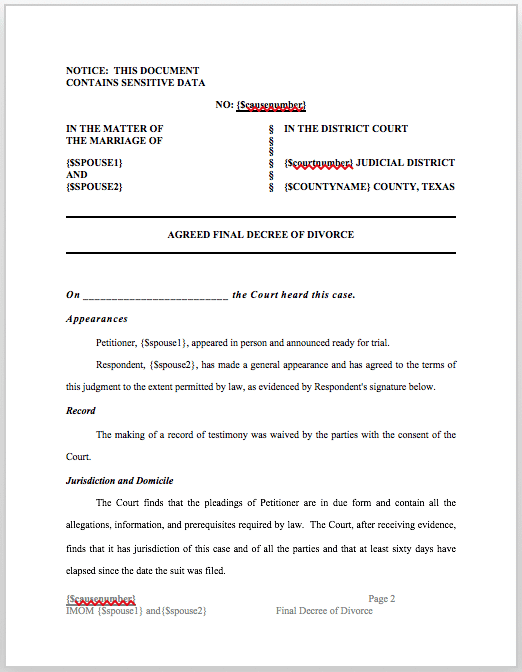 Here is our completely unique online tool to quickly make your own divorce decree. This decree will only work for TEXAS DIVORCES NOT INVOLVING CHILDREN. We do not presently offer this tool for cases involving children. Remember, we always advise that you hire lawyer for your divorce papers, so if you decide to use this tool, you also agree that you will not hold Cook & Cook Law Firm responsible or liable for any damages that any person incurs as a result of not using an Attorney to draft divorce papers. Need a divorce lawyer? Call 210-686-7622. This number calls several Cook & Cook lawyers at the same time to help ensure you are given faster service. STEP 1: Fill out your quick and easy questions to create your decree here ($15.00). STEP 2: Check your inbox (immediately) for your custom decree template. STEP 3: Review decree template, fill in all blanks with your details, and delete red writing instructions from document. (DOCUMENT IS DELIVERED IN WORD’s .DOC format so that you can easily edit it). *Remember, a divorce decree is only one part of getting divorced. 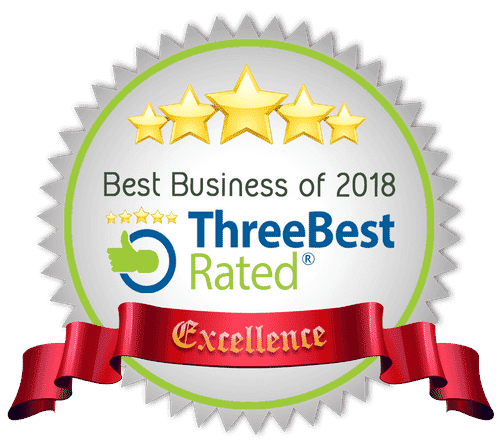 If you want Cook & Cook to handle your divorce case for you, you can read our pricing information and sign up information here.